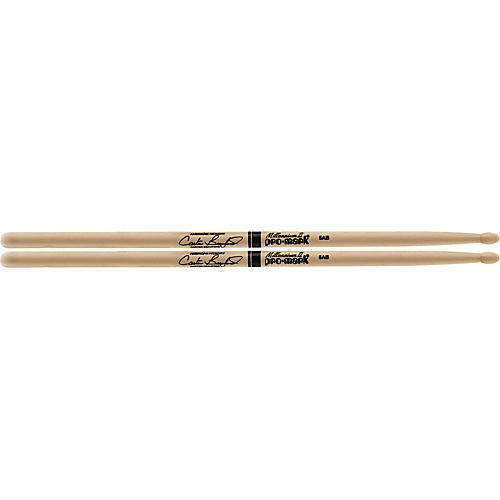 A natural, rock-inspired evolution of the classic 5A stick, the ProMark 5Ab offers a thicker taper and slightly larger tip for added durability and projection. This durable, responsive and wood-tipped stick is constructed of 100% hickory and provides a dark, warm tone for wide range of applications. All ProMark drumsticks are designed, engineered, and manufactured in the USA to the most stringent quality controls in the industry.